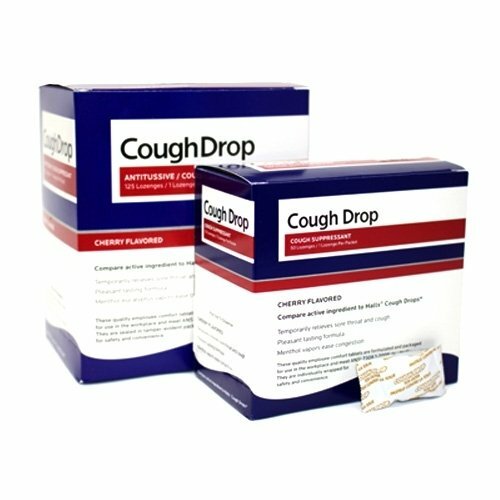 1staidsupplies.com offers several types of over-the-counter tablet name brand medications for everything from pain relief products to antacids and sinus relief. 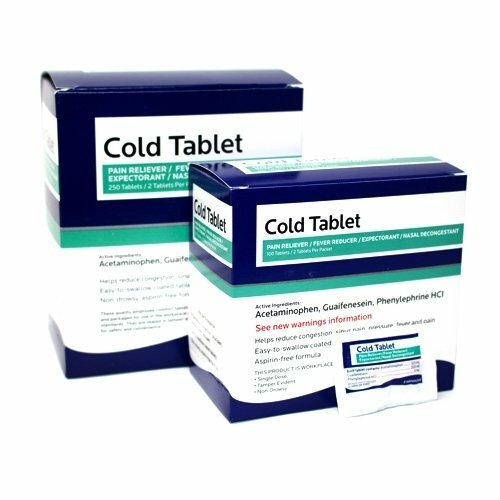 Most of our over-the-counter medicines are available by the box in individually wrapped packets and can be purchased for your company to have on hand for employees when they are not feeling well. 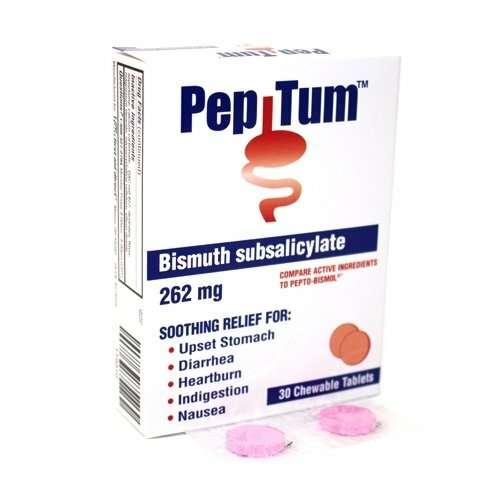 A sick employee can infect others and leave your business operating with a skeletal staff if the virus is strong enough. 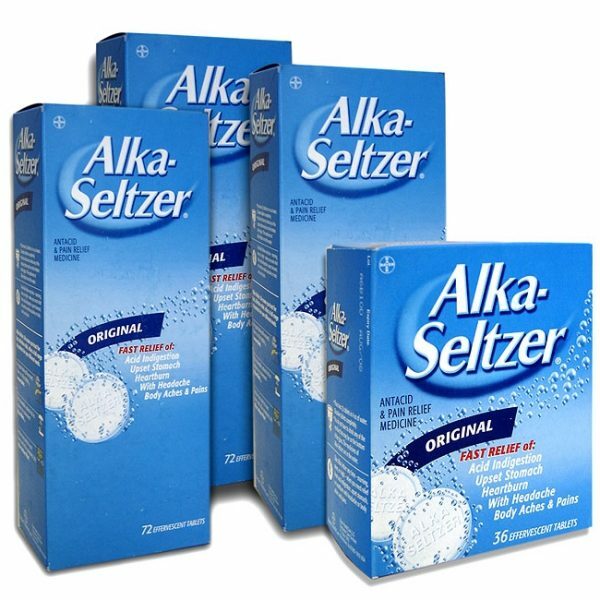 Throughout each of these three categories you will find trusted, name brand products including Tylenol, Aleve, buffered aspirin, Ibuprofen, backache and muscle relief products, cold and sinus tablets, antacid tablets, cough drops and many other medicines. 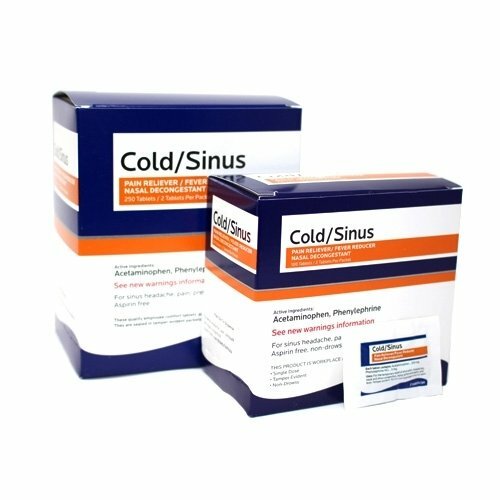 Offering these products allows for better productivity in a work day when your employees are feeling under the weather. 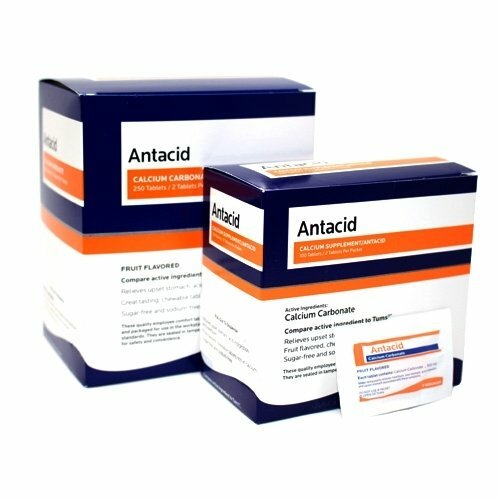 All products can be ordered online at 1staidsupplies.com or calling: 800-480-5855. View our partial selection below, or click one of the categories below to see our full stock.